With this pane of 10 stamp designs, the U.S. 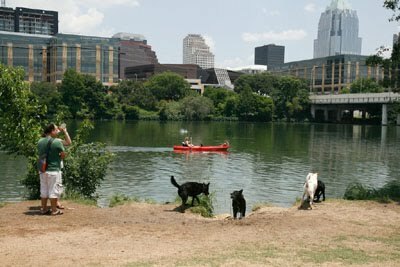 Postal Service hopes to raise awareness of the need to adopt shelter pets. 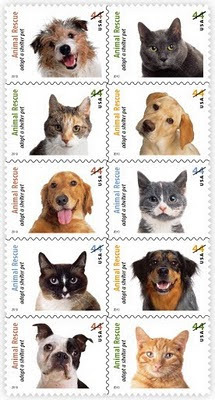 The pets depicted on the stamps were photographed by Sally Andersen-Bruce near her home in New Milford, Connecticut. All had been homeless at one time; all but one had been adopted when they were photographed.